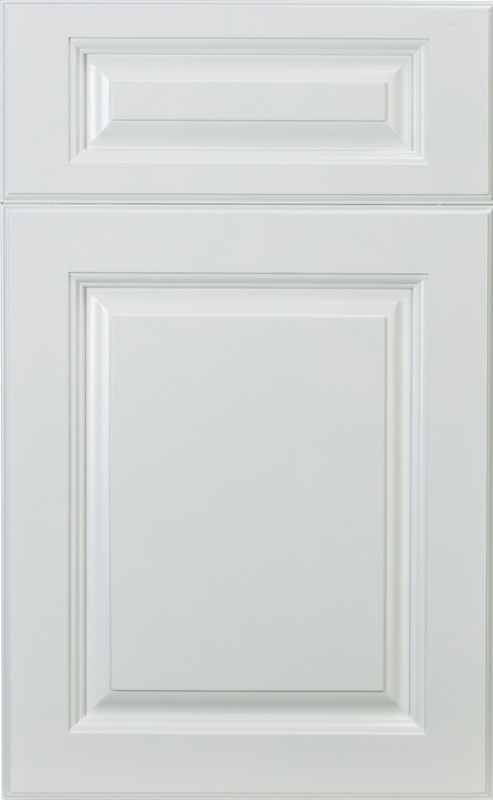 With raised front panels, stately lines, and a clean white painted finish, this traditional style brings a bright, airy feel to any space. It works equally well with cozy cottage-style decors and with the timeless look of a classic kitchen. This cabinetry can be embellished with optionally detailed carvings for an elegant flourish.